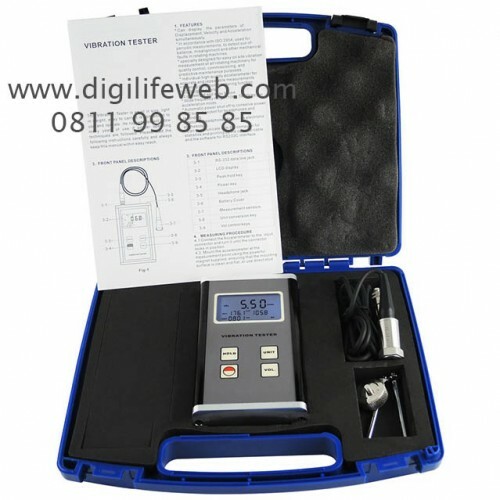 Small size Vibration Tester, very easy to carry and light weight convenient to use and operate. 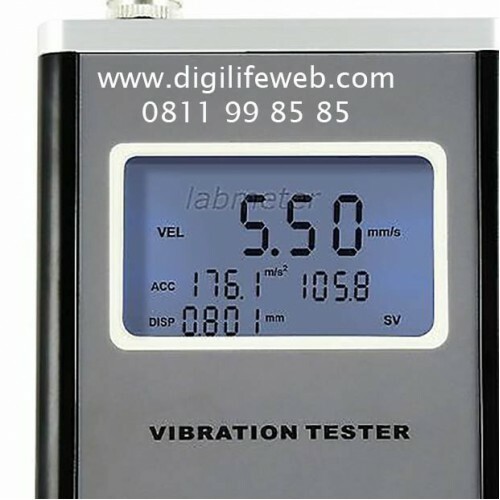 It is used for measuring periodic motion, check the imbalance and deflecting of moving machinery. 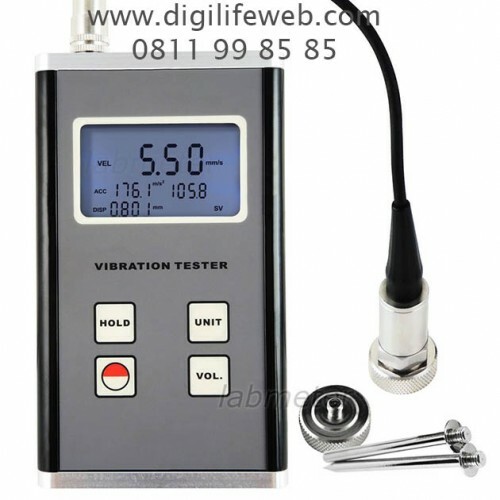 It is designed for measuring of various mechanical vibration. Build with rugged construction that allow long time usage. 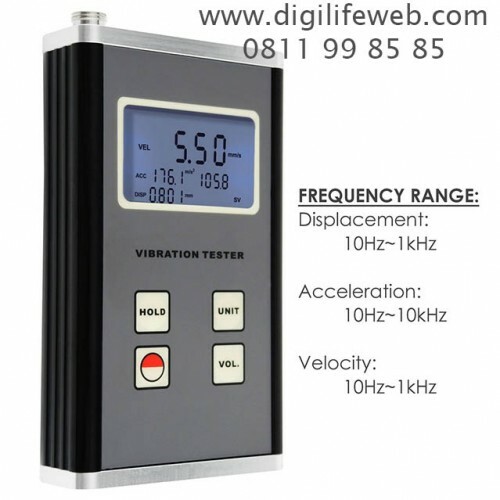 Can display the parameters of displacement, Velocity, and Acceleration simultaneously. 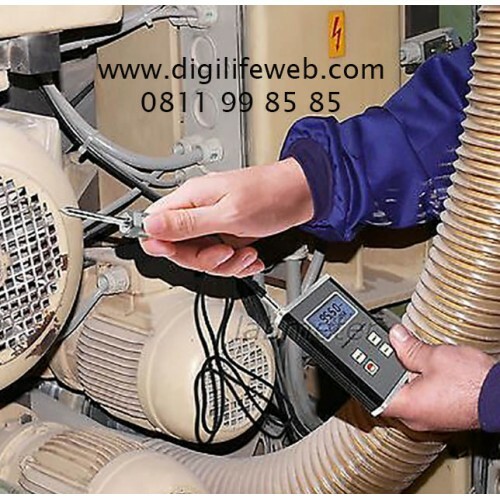 In accordance with ISO 2954, used for periodic measurements, to detect out of balance, misalignment and other mechanical faults in rotating machines. 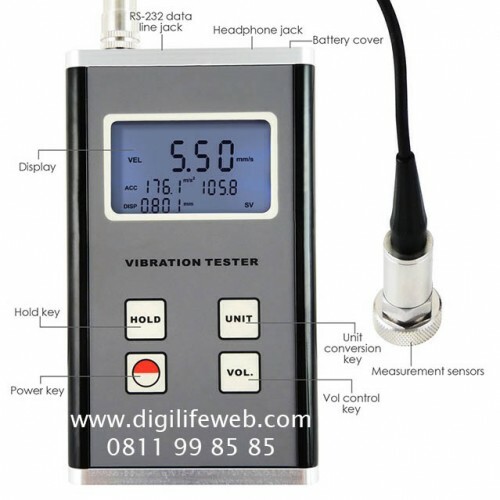 Specially designed for easy on site vibration measurement of all rotating machinery for quality control, commissioning, and predictive maintenance purposes. Automatic power shut off to conserve power.